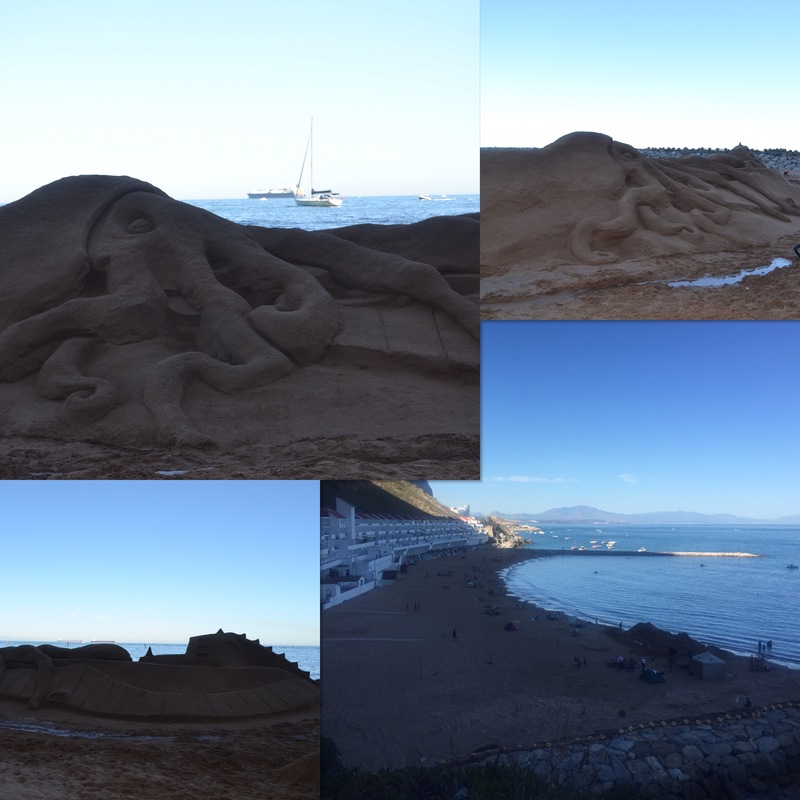 On Sunday we took a detour down to Sandy Bay beach to admire a new sand sculpture which had been created to raise funds and awareness for Prostate Cancer. We arrived once the work was completed and shortly before Miss Gibraltar 2016 and her Princesses emerged from their make-up tent for a photo shoot. The sculpture was of the Nautilus and giant squid from the Jules Verne story; 20,000 Leagues under the Sea. It was really quite something and admired by the beach goers. On Mondays morning I felt guilty seeing all the keen fit mums in Lycra on the school run. I had been planning to return home to laundry, vacuuming and general boring stuff and thought sod it, I’ll get my trainers out… It was the perfect morning, cool and overcast. I hadn’t been up the Med Steps since early June, so I seized the moment and did it. I was very pleased with myself, I completed the climb only 15 minutes or so slower than my fastest time during Med Steps 5 training. I think it was rather unfair though that extra steps were added and the gradient made steeper over the summer holidays 😉 (if only that were the case!). September is definitely the month for sunsets in these parts and we’ve had some belters this week. I got a phone call on Tuesday evening from Mr Postcard to look out of the window to see the pink and purple sky (I was already out on the balcony taking a photo when he called!). 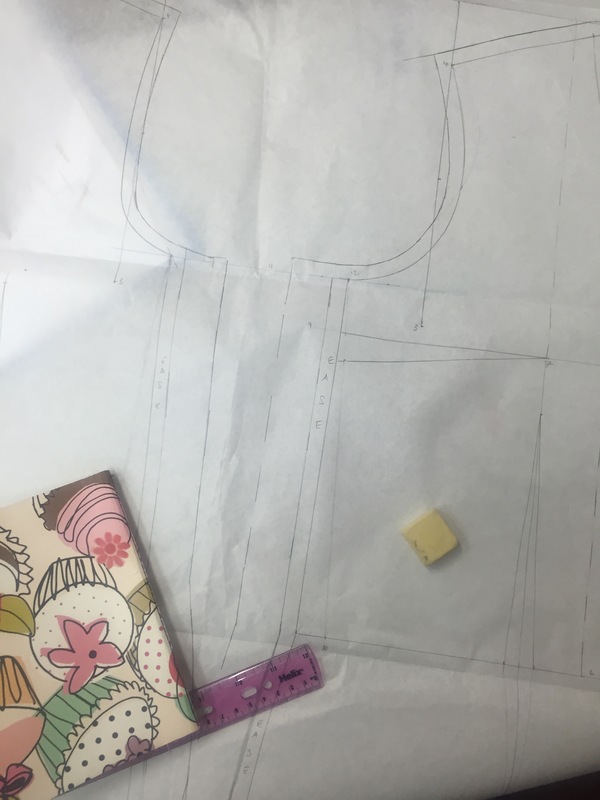 My dressmaking course continued this week with more pattern making and cutting ready for our first sample top. Fabric has been bought and sewing should begin next week. This week the comedian, Mark Steel, brought his BBC Radio 4 show to Gibraltar. Each episode he does a show in a different town after spending a few days there learning the history and soaking up the atmosphere and character of the place. 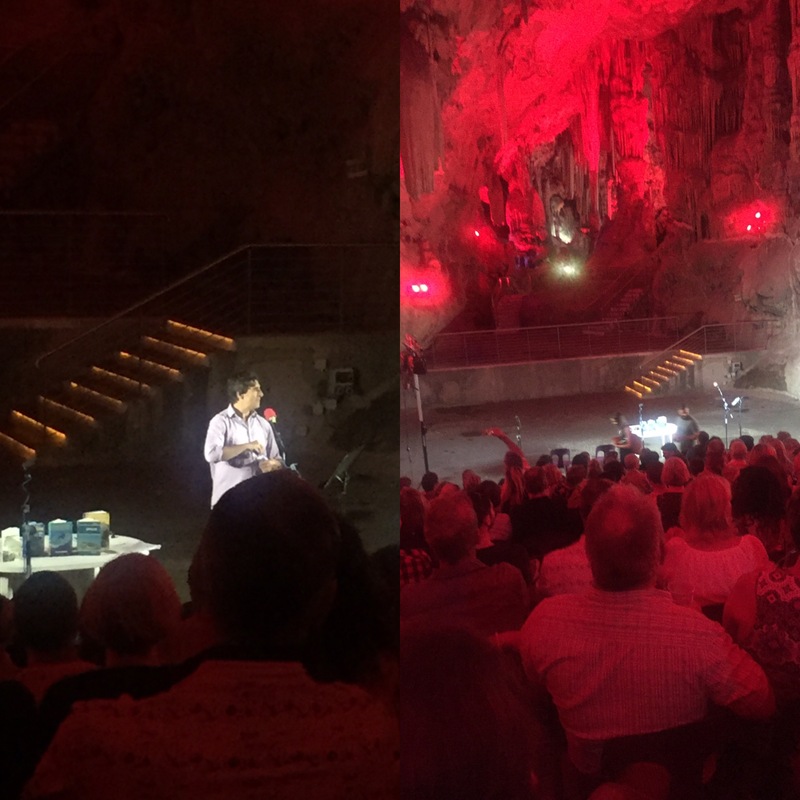 He recorded his show in St Michael’s Cave in the heart of the Rock of Gibraltar to an audience of local residents and many stalactites. It was the first time Mr Postcard and I had been able to attend an event in the cave plus it was something we were very interested in so we jumped at the chance to go along. The show was really well researched and at times, hysterically funny. If you want to listen to the show, Mark Steel’s in town (Gibraltar edition) is being broadcast on BBC Radio 4 on Wednesday 12th October. I had never been on the Upper Rock after dark until Thursday, when we were watching Mark Steel’s show being recorded. It was absolutely beautiful to see the town lit up below us. 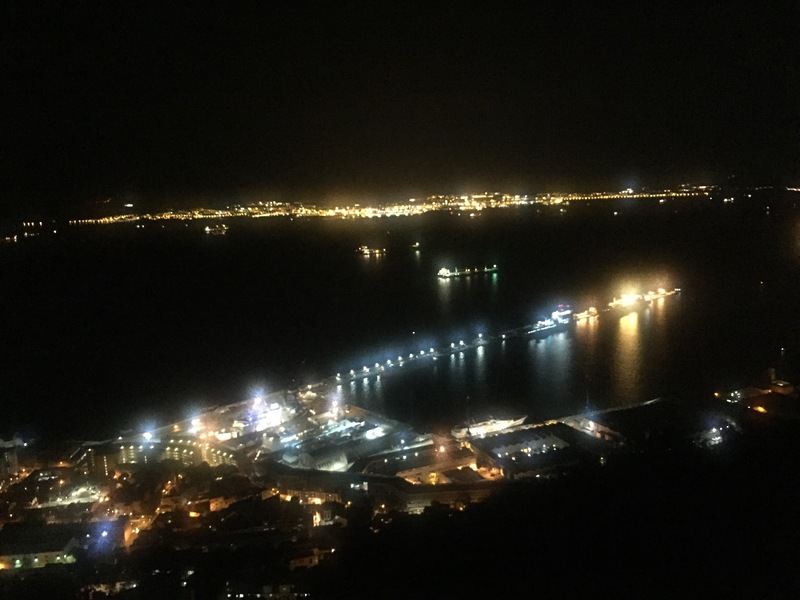 Being so high up gave us a great vantage point to see the street lights in Morrocco across the Strait of Gibraltar. The height also meant we’d escaped light pollution we experience down where we live to be able to see a clear sky of twinkling stars – it was really special. Wow, what can I say about Yarndale? Well it was all I’d hoped it would be and more. I’m still a little overwhelmed by it all after spending the last three years admiring it from afar. A late flight from Gibraltar on Friday and an early start yesterday to get across the Pennines mean I’m still a bit tired even after a lie in this morning. So much happened yesterday and I met some really lovely people too. There was Yarnbombing of a scale and quality which astounded me and so much yarn in so many colours and types that they boggle the mind. 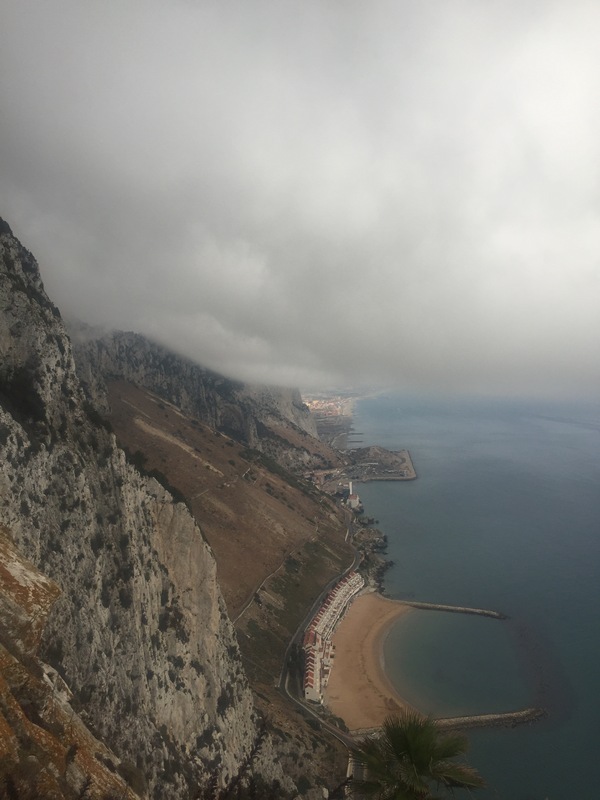 When I get back home to Gibraltar I’ll be posting loads of pictures and promise to tell you all about it. 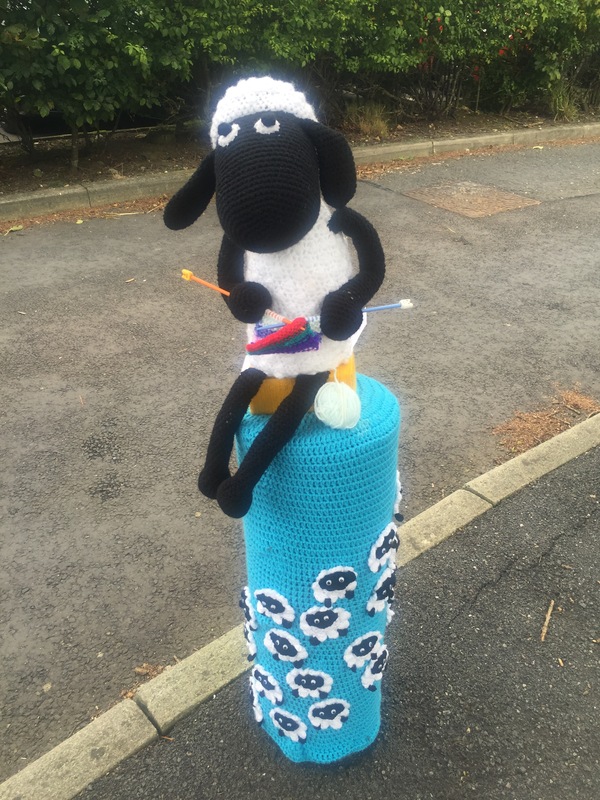 Here’s another (larger) photo of Shaun the sheep knitting on a Thirsk Yarnbombers ﻿yarn bombed bollard for you to enjoy – isn’t he amazing? 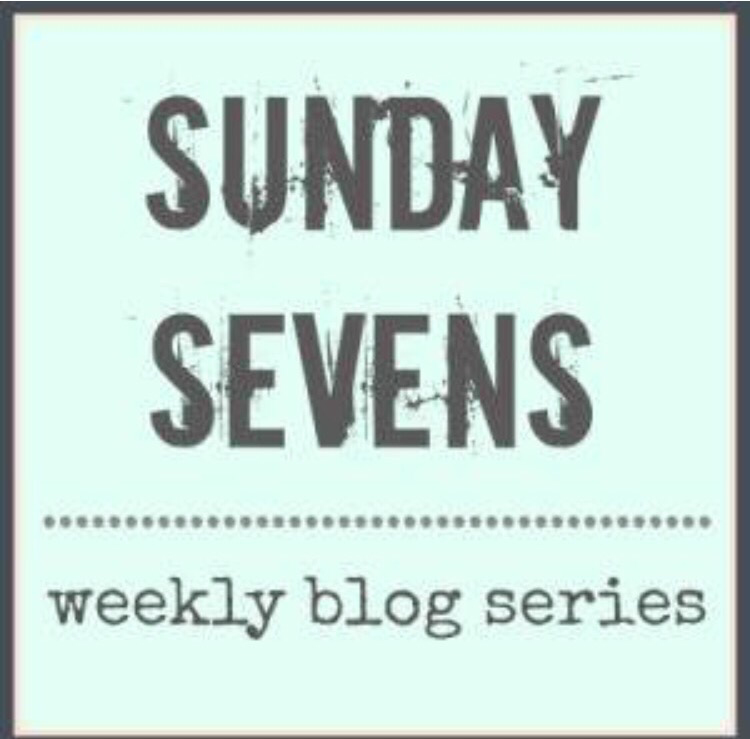 Sunday sevens is a weekly blog series created by Natalie at Threads & Bobbins blog. What an amazing week! 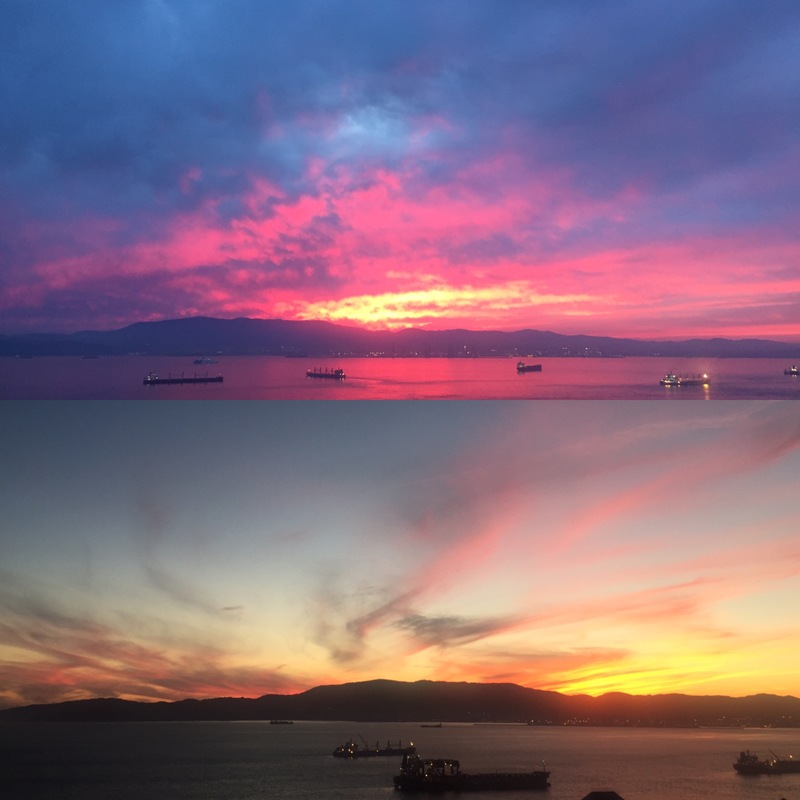 Superb set of photos – especially that sunset!!! 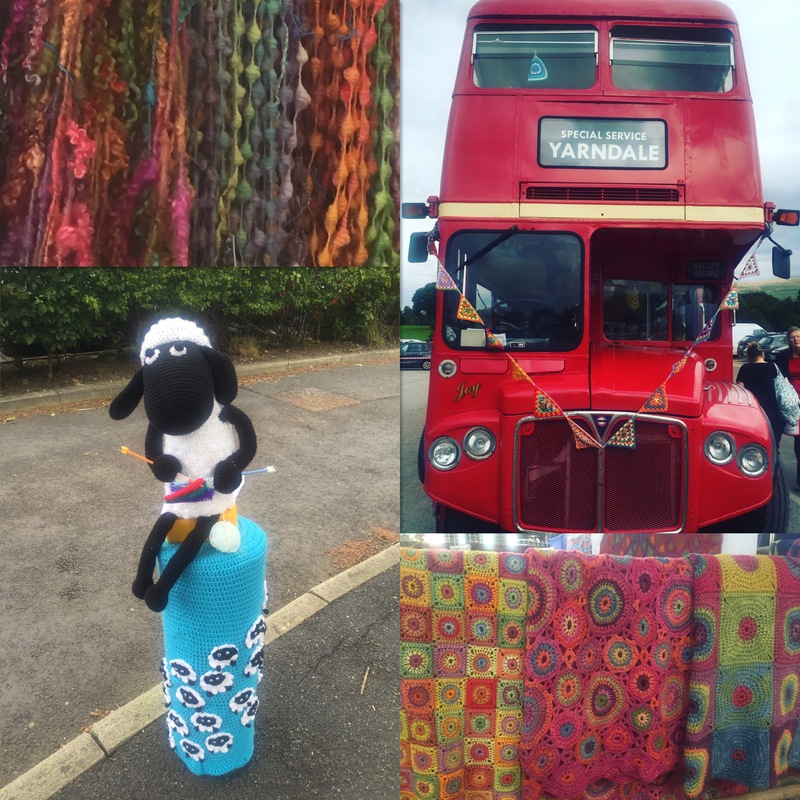 Yarndale is on my list of things to do one day – what a fabulous trip. Looking forward to reading more about it.